VideoLAN well known for their best video player on the internet called "VLC player" has finally launched the VLC Player Beta for Android. It is a beta version, so don't expect it as a stable version hence it will be slower than the final version which will come up with a better new User Interface, Performance improvements and more. Plays almost all local video and audio files, as well as play network streams, like the desktop version of VLC. Browse folders directly like media library for audio and video files. Support for multi-track audio and subtitles. It supports auto-rotation, aspect-ratio adjustments and gestures to control volume. Widget for audio control, supports audio headsets control, covert art and a complete audio media library. There may be some audio and video decoding problems in some devices and it only works on select devices. You can download this VLC player for free. 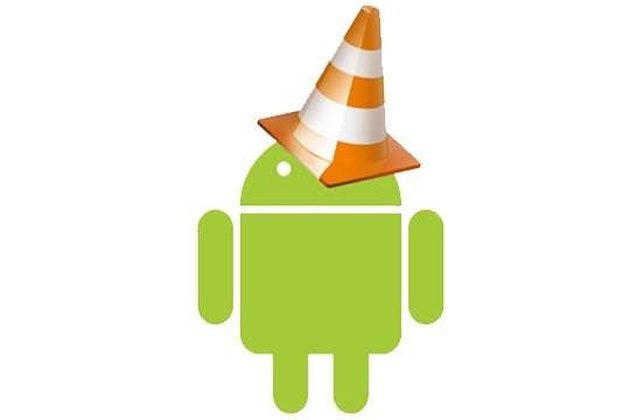 Download VLC Beta for Android devices from the Google Play Store for free.